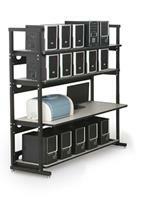 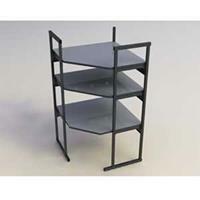 Whether you need a computer lab, imaging station, technical bench, heavy-duty storage system, or sleek office furniture for a call center, the Performance Plus Modular Furniture System does it all. 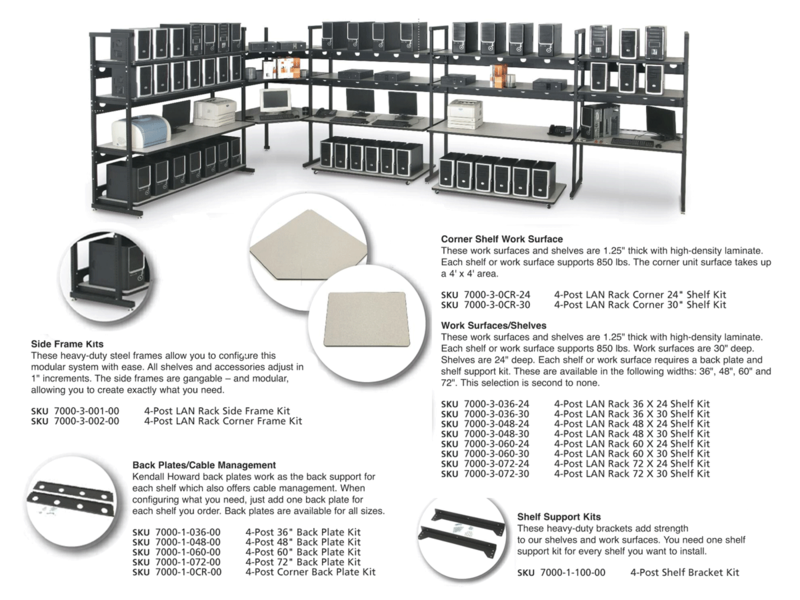 While most modular systems are built-to-order, our components are built-to-stock so they have a lower cost and save you money. 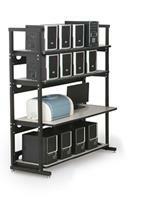 Kendall Howard’s 4-Post Performance Plus Modular Furniture Systems’ simple design enables you to create the perfect computer lab or work environment. 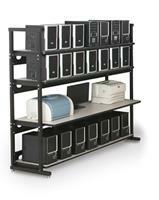 There are several ways to easily and quickly configure this system. 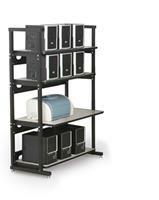 It’s a customizable product without the custom price tag!